An American designer Paula Scher once said: words have meaning and typography has feeling. When you put them together it’s a spectacular combination. 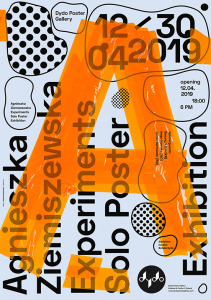 Poster, an easily accessible form of art and thus a very democratic one, which additionally has a special meaning (perhaps especially in Poland) seems to be an excellent medium for this combination. 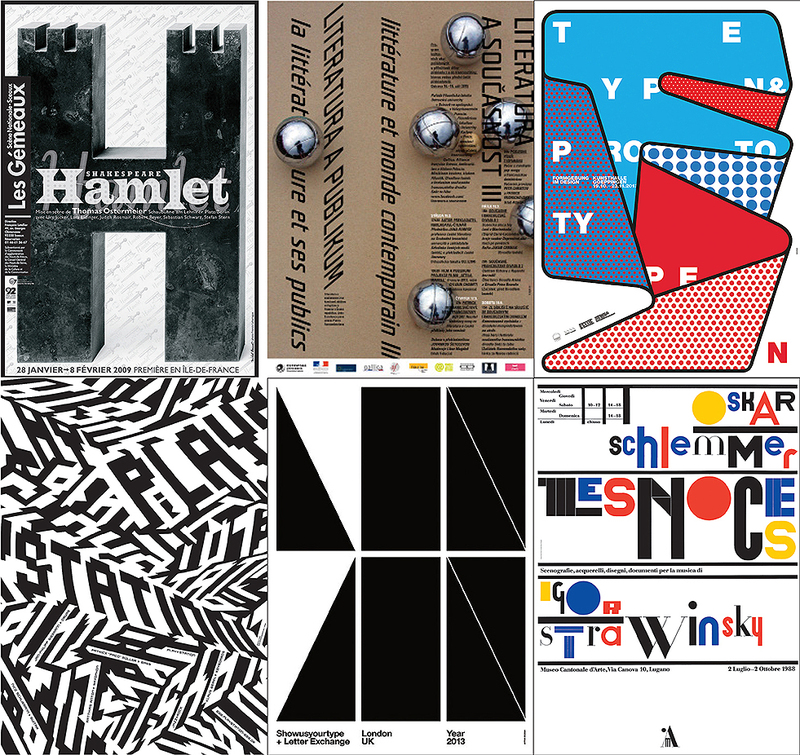 It is certainly not without significance that the TYPE + TEXT | Cracovia exhibition has been honoured to accompany one of the most important events devoted to the art of the poster — the International Poster Biennale in Warsaw. After all, the word connection is key to the very idea of the TYPE + TEXT project. The previous edition (which took place at the Museum of the City of Łódź in October 2017) symbolically linked artists-typographers from all over the world under the slogan of the 100th anniversary of the Avant-garde and accentuated the place where the exhibition took place (as Łódź is a city with extraordinarily rich typographic traditions). The international and open nature of the TYPE + TEXT project is in principle a look back at the prominent movements and traditions such as the Russian constructivism and suprematism, German Bauhaus but also new typography, Dutch De Stijl, Hungarian Kassak as well as Arabic, Chinese and Japanese calligraphy. But it is also a look forward, into the future, at new, emerging trends connected to the unquestionable increase in the popularity of typography around the world. 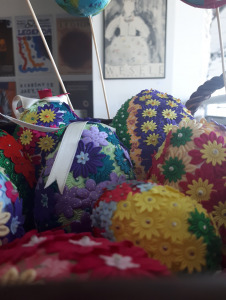 The TYPE + TEXT | Cracovia exhibition displays the achievements of artists connected with the place of its presentation (the city of Kraków and the southern region of Poland in general). However, new works designed by international creators (from Czech Republic, Korea, Hungary and Lebanon) are shown to create a completely new collection, perhaps this time a little bit more organic than constructivist, but still centred on the letter. The letter, which is not only an image, but also has a strictly defined semantic meaning. 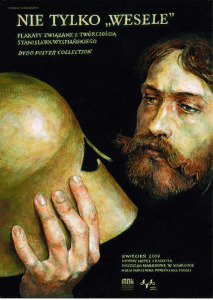 The exhibition will present works of more than 60 artists from 20 countries around the world. 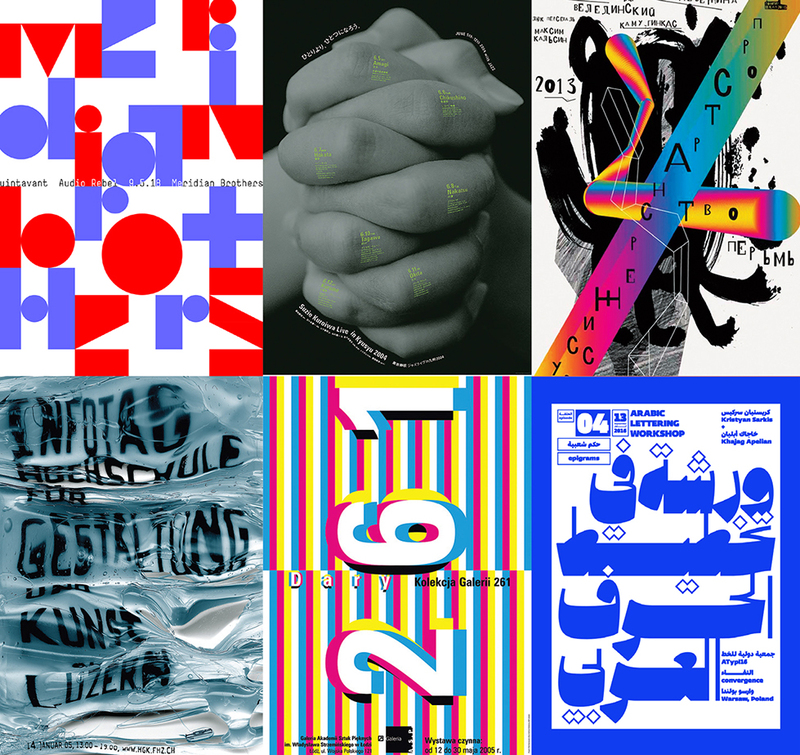 Exhibition TYPE + TEXT | Cracovia is a thematic event accompanying the 2018 Poster Biennale in Warsaw.